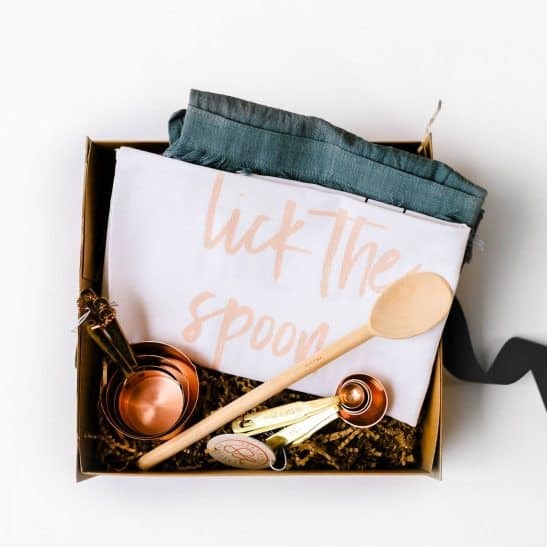 Our ‘Classic Cooking Hamper’ is the ultimate gift for a girl who loves to cook in style! 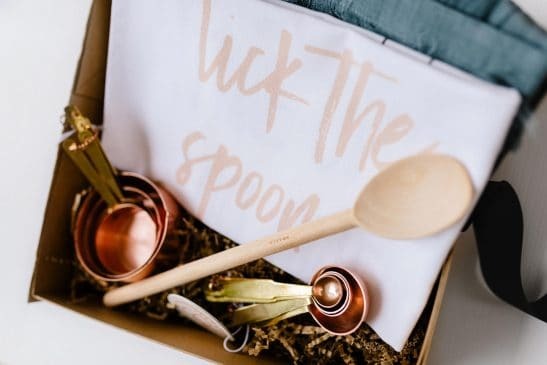 Filled with on-trend copper measuring cups and spoons, a linen apron, beechwood spoon and our designer ‘You Only Live Once. 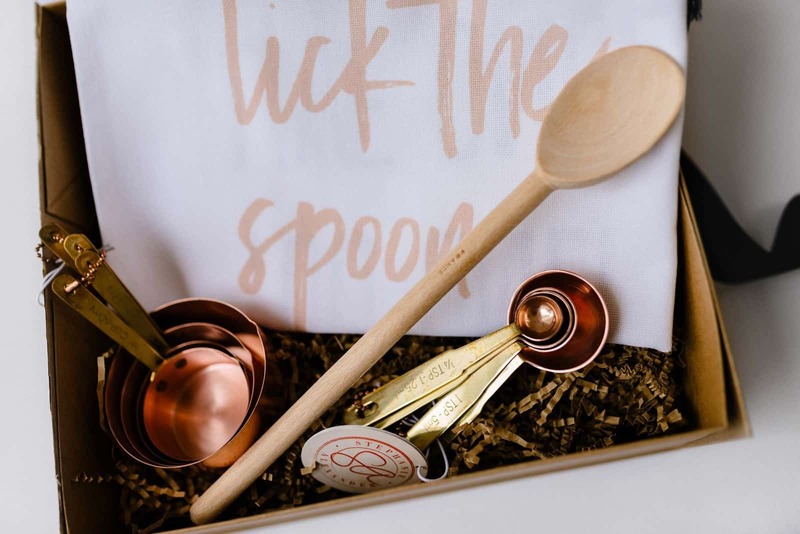 Lick The Spoon’ tea towel… this is a gift that is both unique and classic. 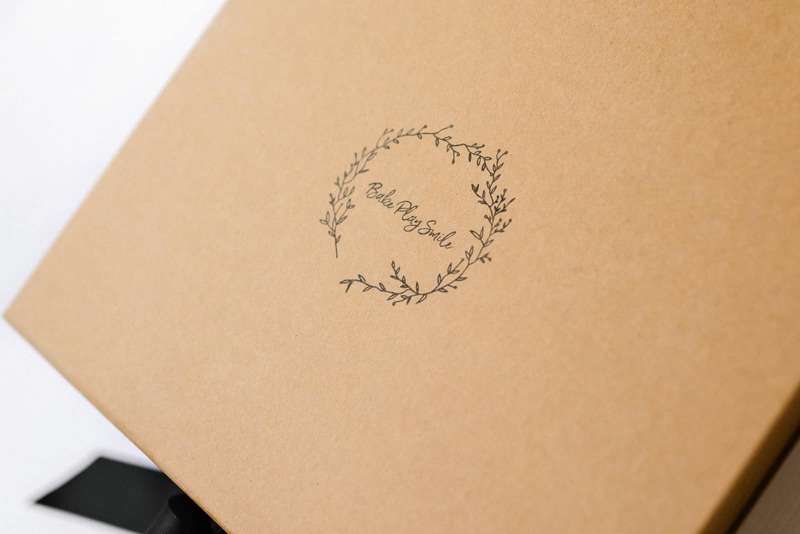 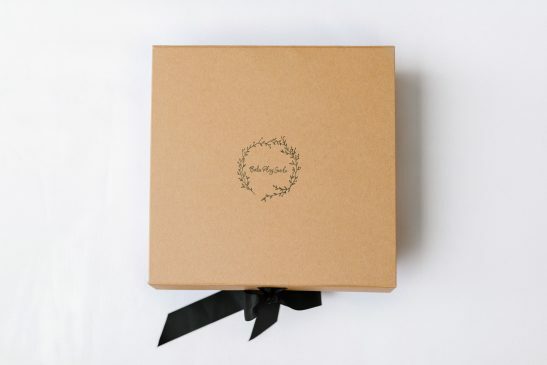 Our hampers are only available for purchase within Australia.